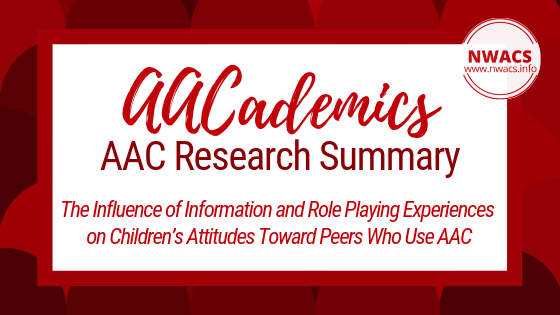 This month’s article explores the influence of being provided information about communicating with an AAC user, as well as role-playing being nonspeaking, on peer to peer interactions between AAC users and non-AAC users. 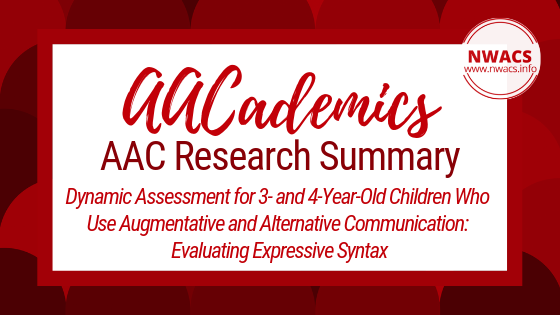 The topic for this month’s summary is dynamic assessment. 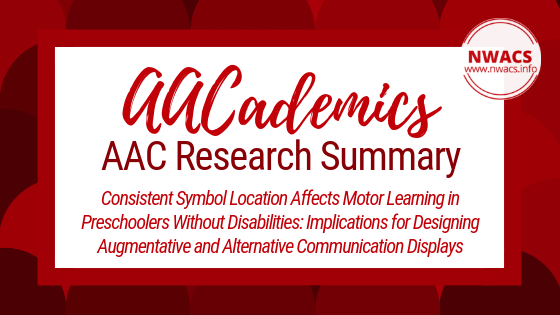 The topic for this month’s summary is motor learning and AAC!